We stage the County Final showcase events in the form of Championship events. Level 2 winning partnership school teams then compete at the Championships to be crowned 'County Champions' in their particular competition! 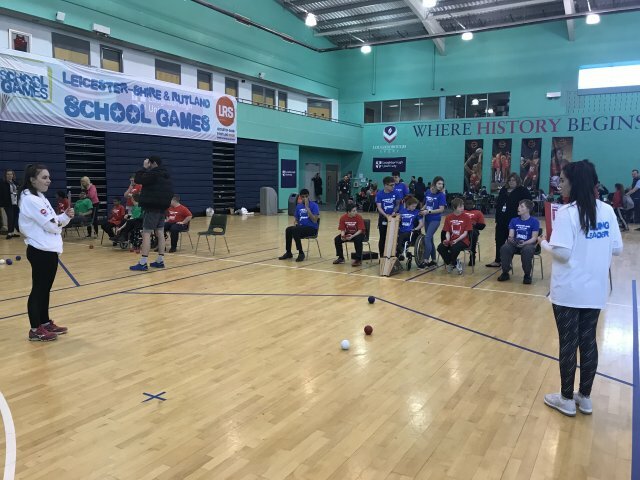 The School Games SEND Championships is a new addition and will take place in March 2019. 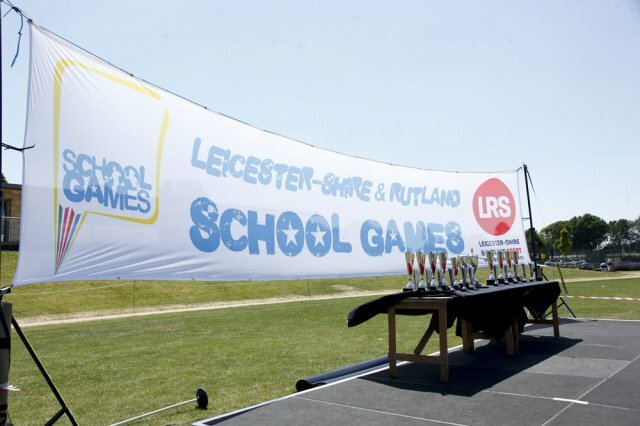 A School Games Summer Championships takes places in June 2019 for primary aged athletes. 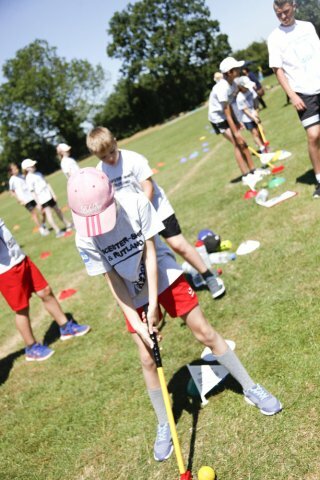 Make sure your School has the chance to qualify for the Championships, by contacting your School Games Organiser (SGO)! Get social at the Championships! 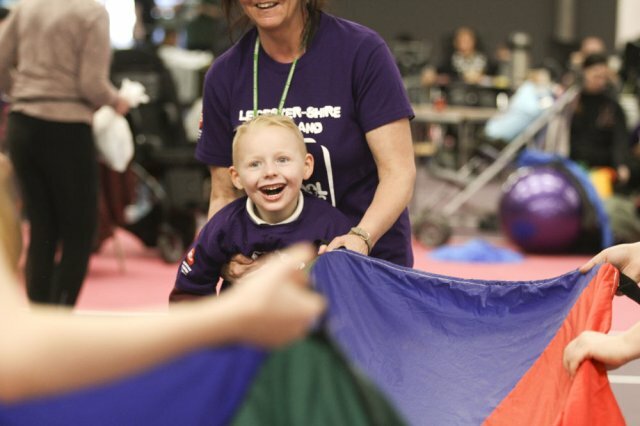 Throughout the event we will be uploading photos from all the competitions! Throughout the event we will be uploading photos from all competitions! LIKE our page and get tagging!